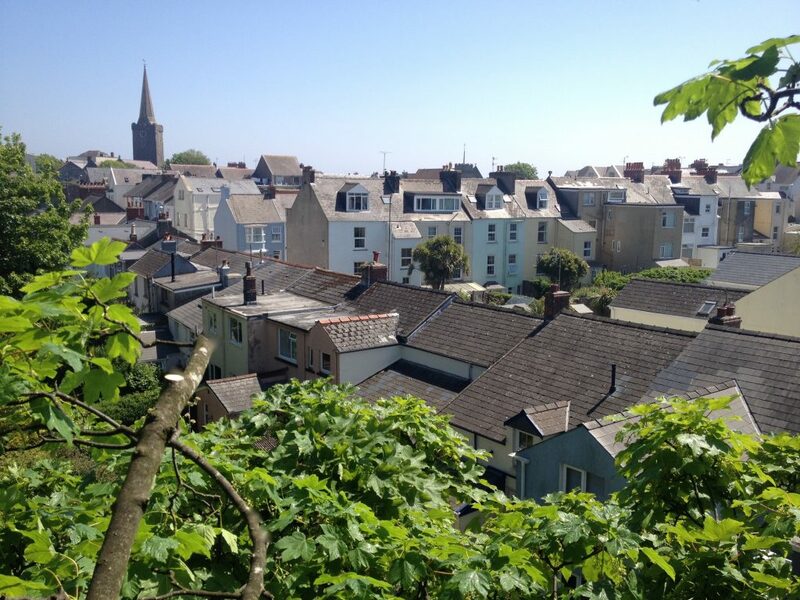 Birds Eye View of Tenby, by a Pembrokeshire Tree Surgeon. Tenby, Trafalgar rd, looking east towards St Mary’s Church. Tenby, Trafalgar rd, looking south to Culver park. 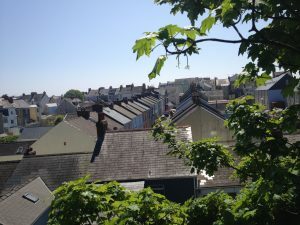 Photo’s taken by Adrian a Pembrokeshire Tree Surgeon, whilst thinning the Sycamore tree by 20%. See canopy reduction blog for before and after shots of the mature Sycamore. Conservation Area – Hedgerow Maintenance, Tree Surgeon Pembrokeshire. Common Oak 15% Crown reduction,with a Pembrokeshire Tree Surgeon. 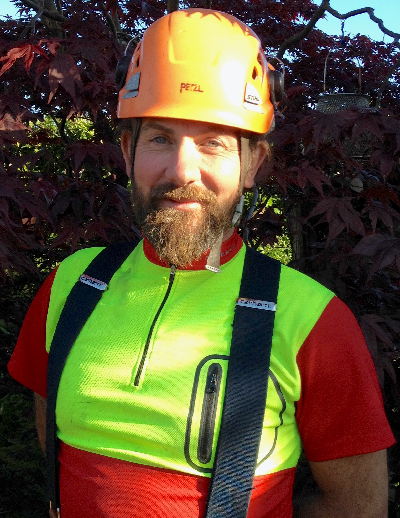 Chicken of the Woods, with a Pembrokeshire Tree Surgeon.